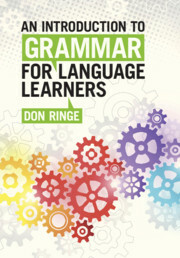 Learning a foreign language is much easier when it is approached with a knowledge of language structure ('grammar'), but many students find grammar mystifying. 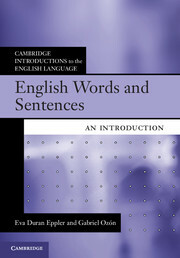 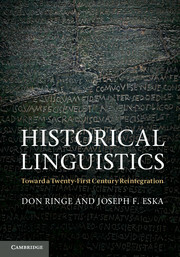 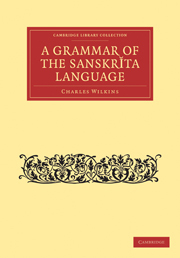 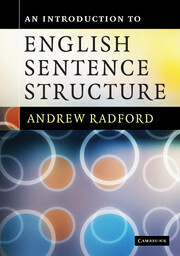 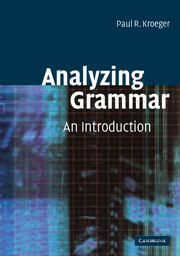 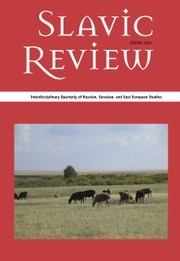 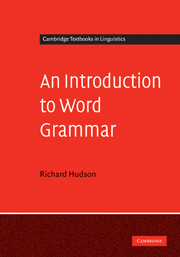 This text explains points of grammar straightforwardly using examples from several widely-studied languages, including English, so that students can see how the same principles work across different languages, and how the structures of different languages correspond both formally and functionally. 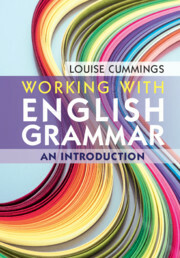 The use of concrete examples makes grammar less abstract and easier to grasp, allowing students to relate what they are learning to knowledge that they already possess unconsciously; it simultaneously brings that knowledge up to a conscious level.